Over the last couple of months, we’ve had the pleasure of working with lots of customers across the South East. It’s always nice to know that we’re doing a good job (and where there’s room for improvement! ), so reading the reviews left on our Checkatrade profile has been particularly rewarding lately. Here are some of the recent comments we’ve been left. Job: Removal of old oil tank. Job: Domestic oil tank replacement. Job: Old metal oil tank removed (oil pumped out) and new 300gl metal tank + fire boards fitted. 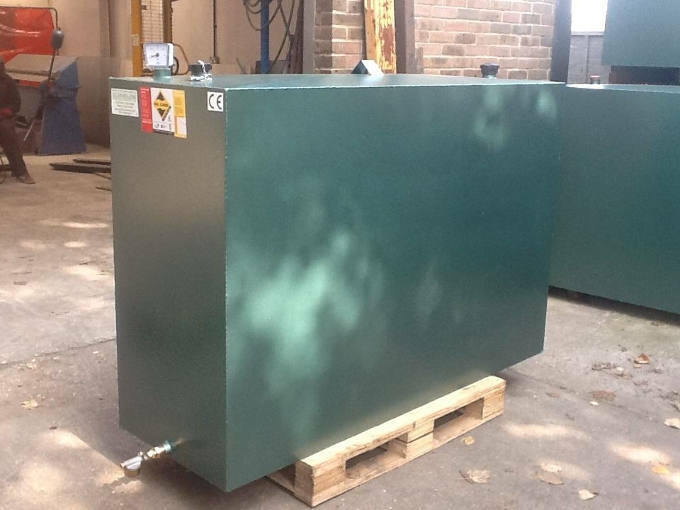 Job: Supplied and installed a new 2500 litre steel oil tank. There’s definitely a sense of spring in the air and at SG Tanks we’re glad that good weather seems to be on its way. We’re also pleased to have worked with a lot of new clients over the winter period and are grateful for some of the glowing reviews they have left on our Checkatrade profile. Here are a handful of the testimonials about our services that have been left over the last couple of months – you can read more on our Checkatrade page. Job: Installing a new oil tank and removing the old one. Job: Pumping out and cutting up the old 2500l plastic oil tank, and supplying and fitting a new 1400l oil tank with a Watchman fuel tank. Job: Oil tank maintenance; removed rust and repainted. Job: New oil tank fitted, old one drained and removed. Job: Replacing an oil tank. Job: Blowing pipes from oil aga to oil tank. 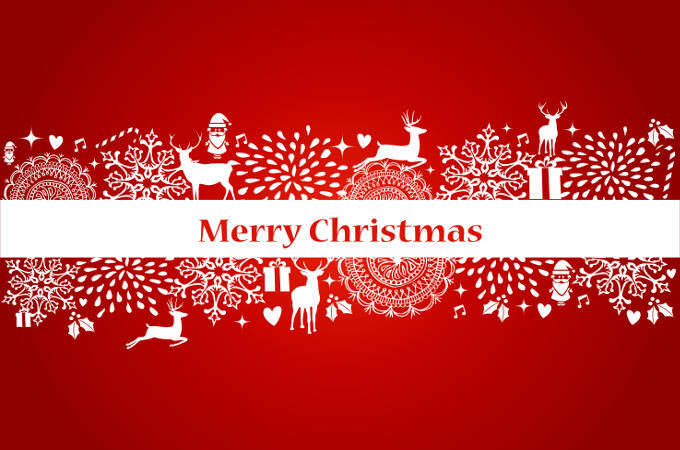 The festive season is finally here, and our team here at SG Tanks would like to wish all of our clients a happy holiday and the very best for the new year. We’ve enjoyed a busy twelve months, installing new oil storage tanks all over the South East and working with lots of homes and businesses to help them determine the best storage tank for their needs. In many cases we’ve been asked to manufacture one of our hard-wearing steel tanks so that the customer can have complete peace of mind about the security of their fuel, but we’ve installed plenty of reliable plastic tanks from our DESO range, too! As well as meeting new clients, we’ve had the pleasure of assisting familiar faces with their current tanks, by providing maintenance advice and relocation services when their unit needs to be moved. Working with us, you’ll find that we are always happy to help, and are very proud of our ongoing commitment to our clients. You don’t have to take our word for it, either. Our Checkatrade profile has been updated with positive feedback from lots of our customers over the year, and you can read for yourself how happy people have been with the quality of our service. Remember, if you have any questions about oil storage tanks, or require the services of an OFTEC-accredited engineer, don’t hesitate to get in touch. Our friendly team can assist you with any details you need, as well as free quotes and estimates for any oil storage tank services you require. Until then, have a wonderful Christmas and all the best for 2018. The SG Tanks team has been very busy over summer, and we’re pleased to have had some glowing testimonials to show for it. 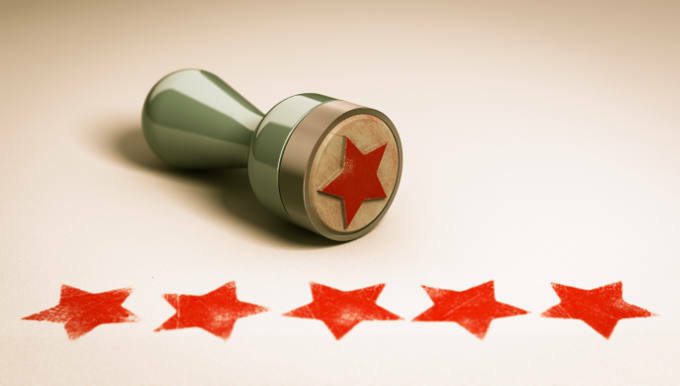 We’re grateful to all of our customers who have provided us with feedback, which helps us to maintain and improve our service and levels of customer satisfaction. For more reviews, please visit our Checkatrade profile. Emptied oil tank, moved it, connected it to second oil tank, refilled it. Replacing old tank with new, bunded tank. “I had an oil tank split and rang a few companies. Remainder of oil rescued, new tank fitted and rescued oil put back into new tank.